For homeowners and potential home buyers, the bathroom is a highly important feature of the house. While having a stylish and functional bathroom can add value to your home, it is also important that it is safe even for people with mobility challenges due to age or disabilities. 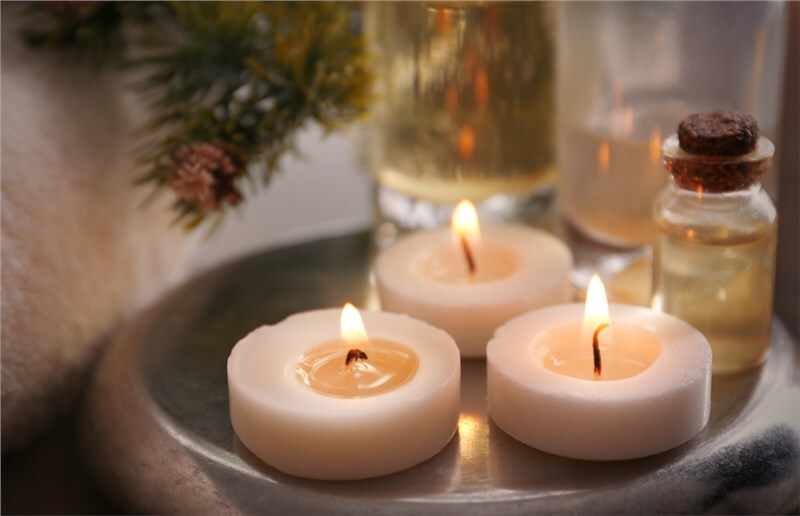 With this, it is recommended to integrate accessible bathing solutions and fall prevention measures through bathroom renovation or remodeling. With small additions such as grab bars and shower chairs, as well as the installation of walk-in tubs and walk-in showers, you surely can improve the safety of your existing bath space. At Miller Home Renovations, we know how dangerous the bathroom can be for the elderly, residents with limited mobility, small children, and other people living in the home. 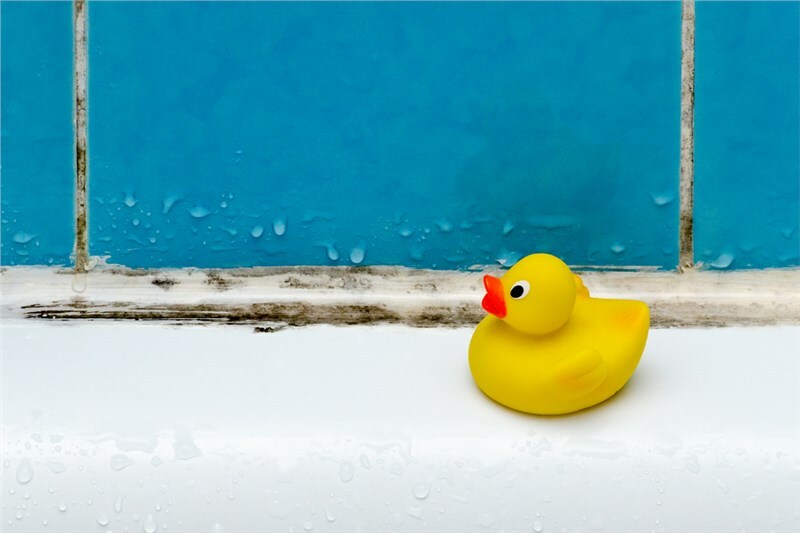 In this article, our team of expert walk-in tub installers shares some tips on how you can transform your bathroom into a safer space, and what you can do to dramatically lower the risk of injury in your home. If you are not ready to hire a company for a walk-in tub installation, you can prevent falls and unfortunate accidents through bathtub refinishing. By refinishing your tub with a sand additive for non-slip flooring, you will be able to enjoy a safe tub without changing the look. Also, this is a faster, easier, and cheaper solution because it doesn’t involve replacing the whole tub. Grab bars can help prevent falls and slips by offering a sturdy and secure place to hold onto while showering or when taking a bath. While this can’t provide the same level of safety that custom-made walk-in tubs can, grab bars can add a significant level of prevention to protect your family members from accidents. Expert bathroom remodelers can install dual-purpose grab bars such as those with accent rings, that are placed around circular shower fixtures or those that can serve as towel bars or shampoo shelves. Accessible bathing solutions in the form of walk-in tubs and zero-entry showers are probably the most effective ways of making your bath space safer. 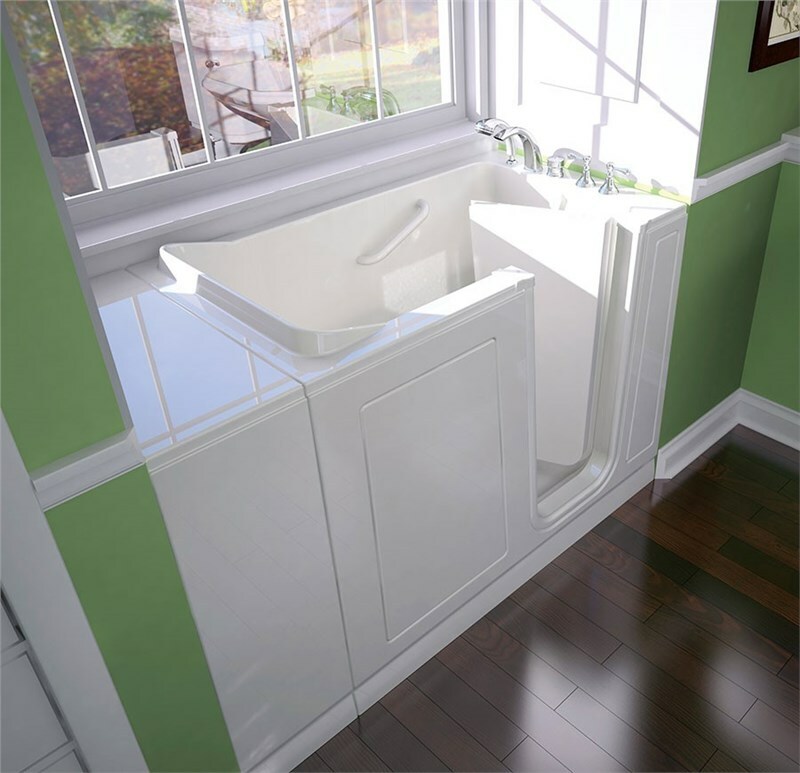 A walk-in tub is designed to provide older people or those with mobility problems a more convenient experience than what a traditional tub can provide. It looks like a tub with a door and is also called a step-in bathtub. Meanwhile, a zero-entry shower appears like a walk-in shower with a level entrance. This means that there is one less thing to trip or fall over. Textured porcelain and natural stone are among the most commonly used materials for the tiles in such shower remodeling projects. When you sit in the shower, you will have lower chances of slipping or falling over. You can add a tiled corner seat or a folding shower chair that is placed within arms length of a handheld shower, to provide convenience for people with disabilities and the elderly. 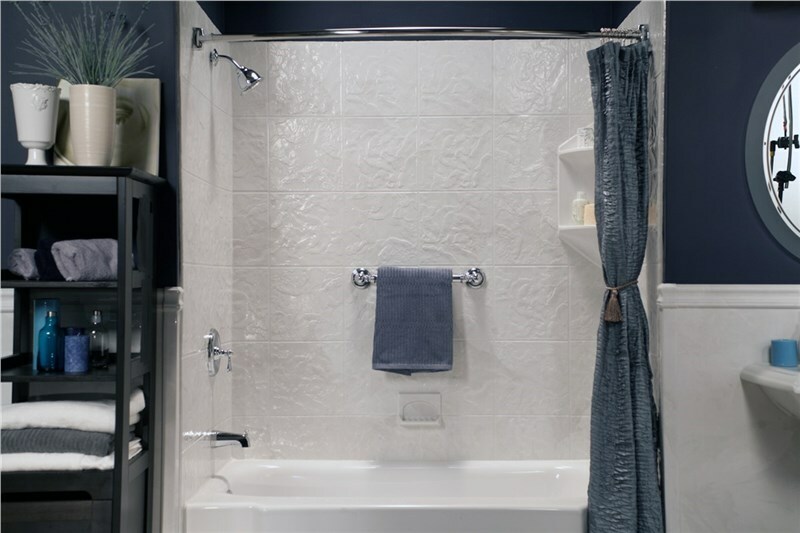 To find out more about Miller Home Renovations and our safety features for bathroom showers and tubs, give us a call to speak with an agent today. You can also find out how to schedule a free, no-obligation, in-home pricing estimate by filling out our online form.